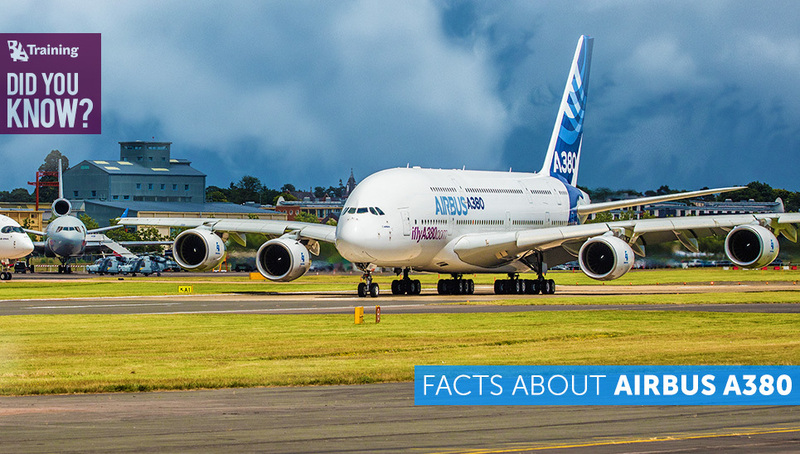 Did You Know Facts About Airbus A380? The Airbus A380 is a gigantic commercial passenger aircraft. The plane is so big that it can carry over 800 passengers in its all-economy setup. The manufacturer of the jet airliner intended not only to increase the seating capacity but also to reduce the current aircraft operating costs per passenger. Take a look at some interesting facts about the super jumbo! Widen the runway! Super jumbo is coming! Singapore Airlines were the first to obtain the world’s largest commercial passenger aircraft. The first flight, with 450 passengers, was made from Singapore to Sydney. The Sydney Airport authorities spent $128 million to upgrade its infrastructure for super jumbo jet’s arrival. They adapted the airport runways, the underground tunnels and the construction of special air bridges for the jet. This is the amount of paint needed for the 3,100 m2 exterior of the aircraft. 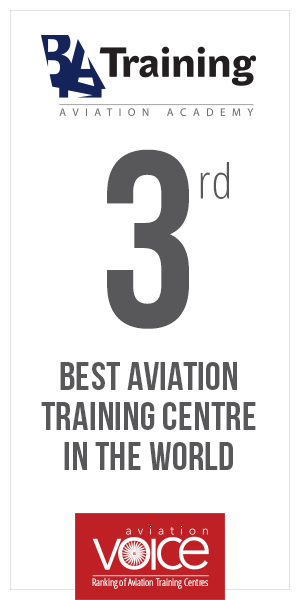 That’s enough for Michelangelo to paint the ceiling of the Sistine Chapel 97 times, says flightcenter.com. The A380 consumes only 4,05L fuel per 100km per passenger. The Prius consumes 4,7L per 100km. The A380 burns 17% less fuel per passenger compared to other large aircraft. It produces less than 75g of CO2 per passenger. The A380 is the largest civil aircraft in history with maximum take-off weight of 1235klb. It weighs 560 tones. One A380 is 72,7 meters long; this is a little bit less than two A320 in the same lane. 80 meters is the length of the wingspan of the A380. This plane provides you with an opportunity to see the clouds from 200 windows. 6,000 engineers and technicians have worked on the programme development. 10,000 bolts are inserted inside the fuselage to hold all the 3 main parts together. Asia-Pacific is a major market for the A380: half of the global customer base for Airbus’ 21st-century flagship jetliner is located there, while all of the other world’s operators utilize A380s on routes to destinations in the area. We hope that these facts have made you feel even more passionate about this super jumbo jet! Travel with passion and fly with dreams!